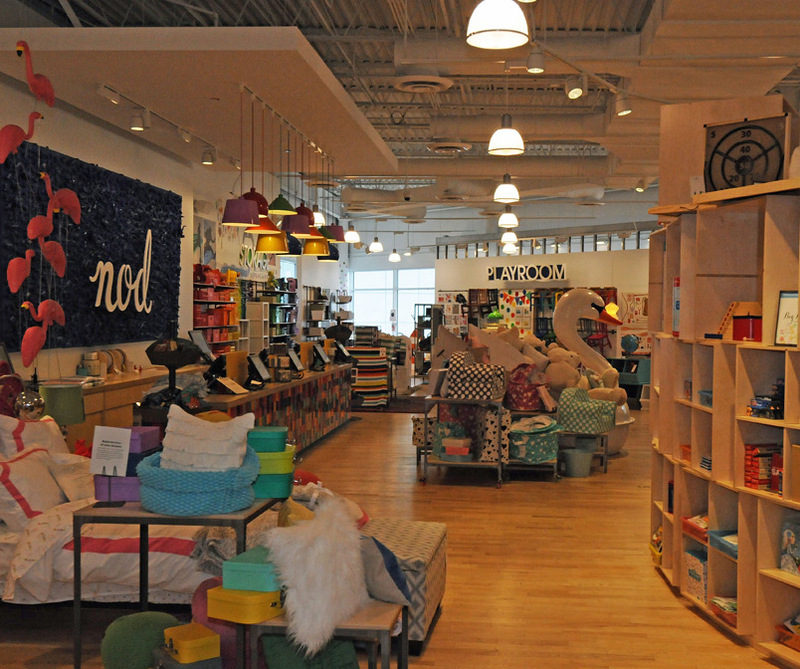 AltusWorks was engaged by The Land of Nod, a national children’s home furnishings retailer, to reinvent their store located in the North and Clybourn shopping district. 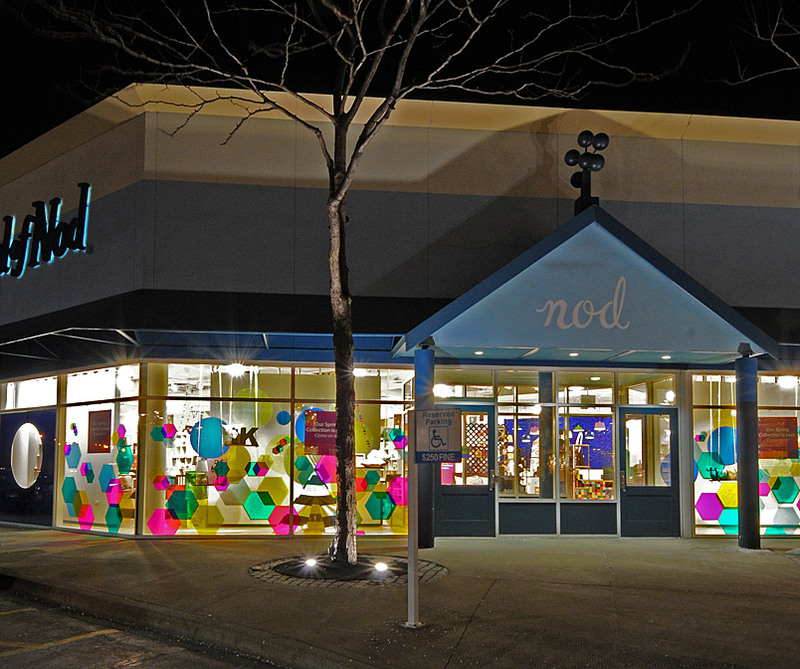 As their concept store, the renovation showcases their new brand image. 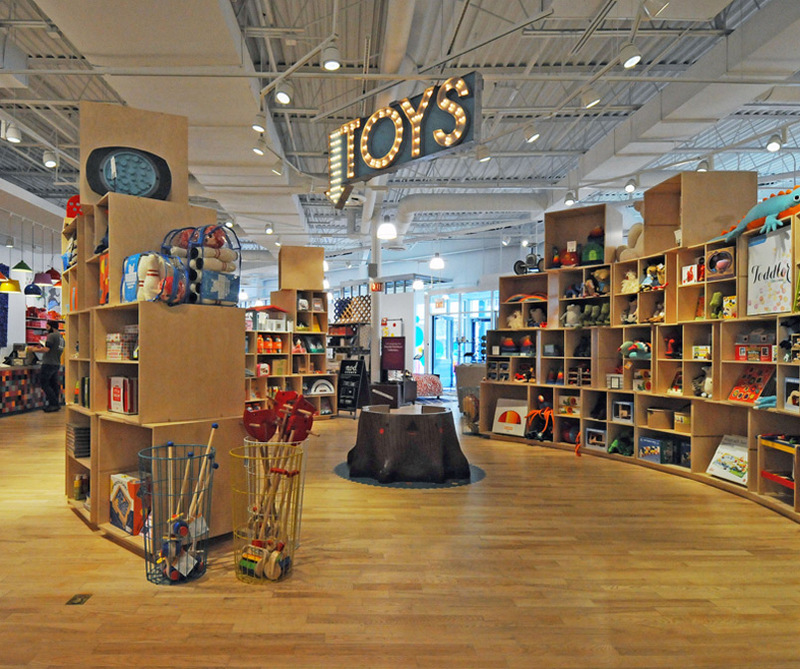 Working in Building Information Modeling software (BIM), AltusWorks prepared permit documents that incorporated code required changes and enhanced the merchandising layout, refreshed the interior finishes and product display, and boldly transformed their street presence.